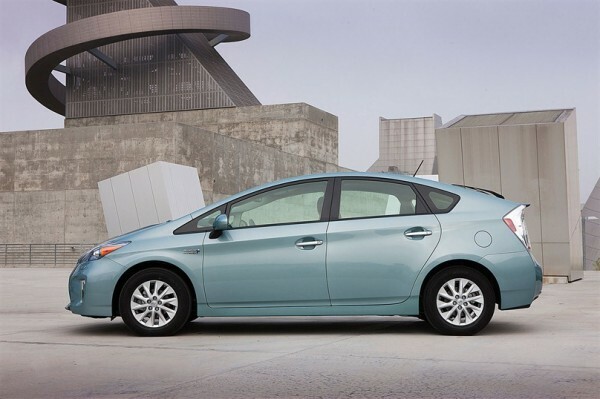 2012 Toyota Prius Plug-in Hybrid combining the standard Prius model’s hybrid vehicle operation with extended electric vehicle (EV) driving. This car has more affordable pricing than pure electric or range-extender type vehicles which offers seating for five.More than one million Prius models has been sold by Toyota in the U.S since model-year 2001. 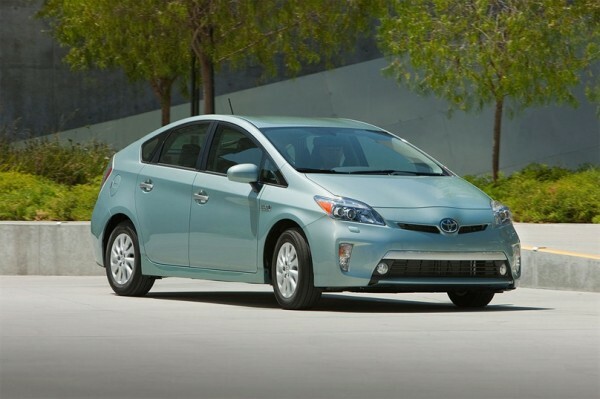 Now 2012 Toyota Prius Plug-in Hybrid equipped with true EV operation and performance for up to 15 miles at speeds up to 62 mph with standard AC outlet also 15-amp dedicated circuit. 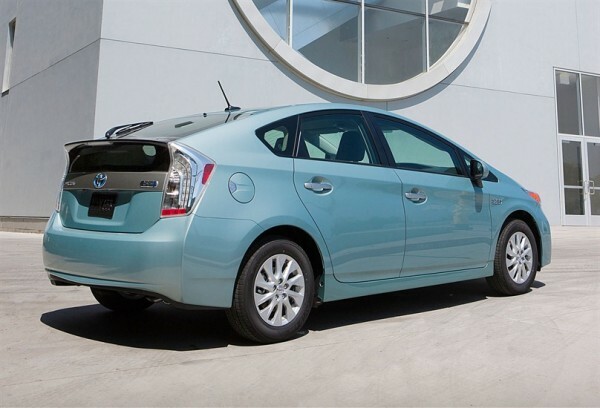 2012 Toyota Prius Plug-in Hybrid offers smooth and quiet driving of a pure electric vehicle also luggage space as the standard Prius model. 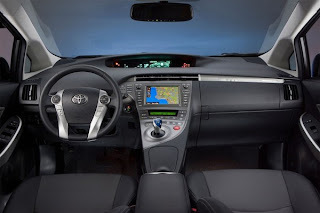 Inside 2012 Toyota Prius Plug-in Hybrid, there is a newly developed 4.4 kWh lithium-ion (Li-ion) battery pack which fits under the rear cargo floor, this car will seamlessly switch into hybrid operation at a pre-determined state of battery charge. 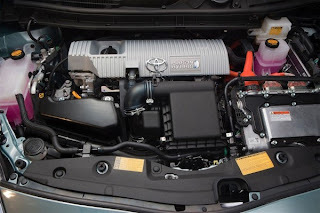 Approximately 2.5 to 3.0 hours using a 120v household outlet or 1.5 hours using a 240v outlet using external AC outlet for a full charge for 2012 Toyota Prius Plug-in Hybrid. 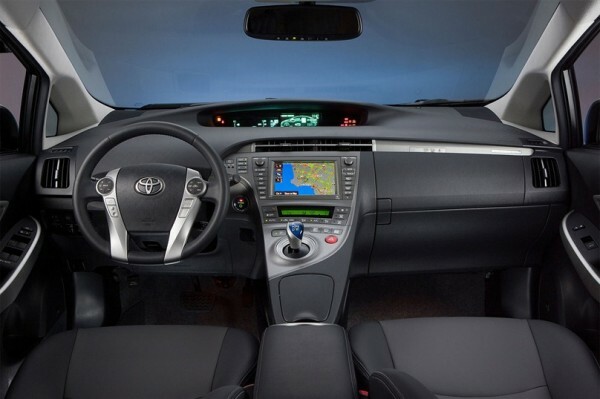 On the right-rear fender there is 120v charging cable connects to the charging port inlet.2012 Toyota Prius Plug-in Hybrid has a new multimedia system including Eco Dashboard, Charge Management, Charging Station Map, Remote Air Conditioning System and Vehicle Finder.